Following its launch in 2000, the Withington Onwards Travel Award has proved extremely popular. Members of the current Upper and Lower Sixth, and alumnae aged 25 or under, are invited to submit written applications for an award of up to £500 towards gap year or summer holiday travels, incorporating work for the benefit of others. The Travel Award has primarily been used by recipients to carry out voluntary work in developing countries, sometimes in line with their chosen subject of study at university. Previous winners have worked on numerous charitable projects in locations around the world, including Romania, Tanzania, Ghana, Peru, Fiji, Israel and Kenya, to name a few. They have been involved in a variety of work including medical, education, environmental and building projects. 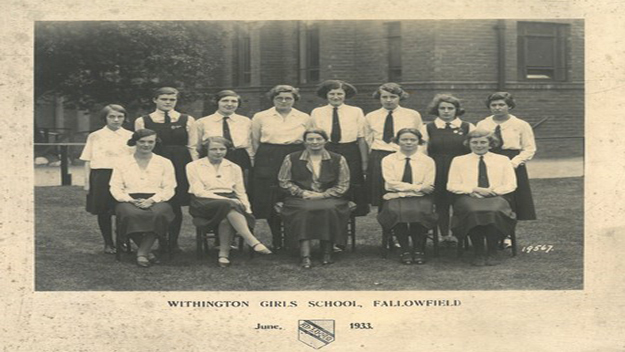 Eligibility: Open to current members of the Upper and Lower Sixth as well as alumnae aged 25 or under (on 1st September 2019). Joint applications will be considered. How the trip will help with your personal/professional development and how it will benefit others. Your letter should be accompanied by a character reference from a current member of staff (e.g. your form teacher) or, in the case of alumnae, from an adult who holds a position of responsibility (e.g. your university tutor). 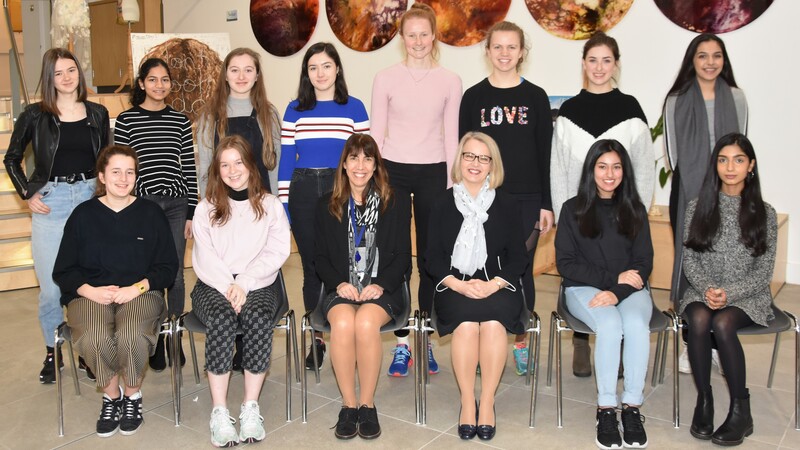 The panel (which includes the Headmistress, Head of Sixth Form and a representative of the Alumnae) will decide how many awards to grant and the amount of each, depending on the application. 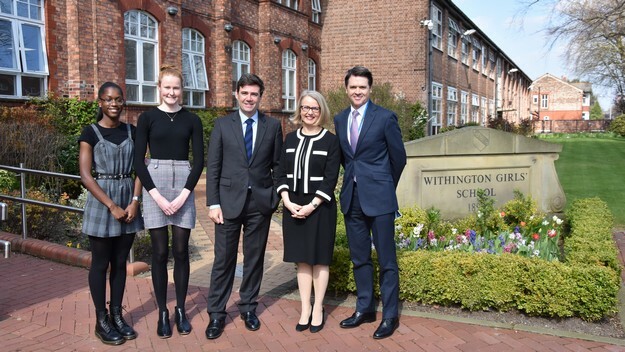 Successful applicants are required to write a report following their return and possibly to give a brief verbal report of their experiences within school and/or at a Withington Onwards event. Travel Award winners are usually announced in school at the end of the Summer Term and their names are published soon afterwards both here and on our News page. Ghazzal Maydanchi (Class of 2016) was the winner of the 2017 Withington Onwards Travel Award. Here, Ghazzal tells us all about her recent nine-week internship with the UN Migration Agency in Geneva. Read the account of her trip. Michaela Redhead (Class of 2015) spent 3 weeks at Naankuse Wildlife Conservation and Sanctuary in Namibia, a charity supported by the Jolie-Pitt Foundation. Read the account of her trip here. We are very grateful to our former pupils for the funding of the Travel Award, which was established by the Senior Club in 2000. The funds however become more limited with every award we grant. If you would like to contribute to the Travel Award, please donate online or contact the Development Office for details on how to make a donation. £250 could fund a full award but your support is greatly appreciated regardless of amount. Every donation helps towards funding another award and an unforgettable experience for our winners.